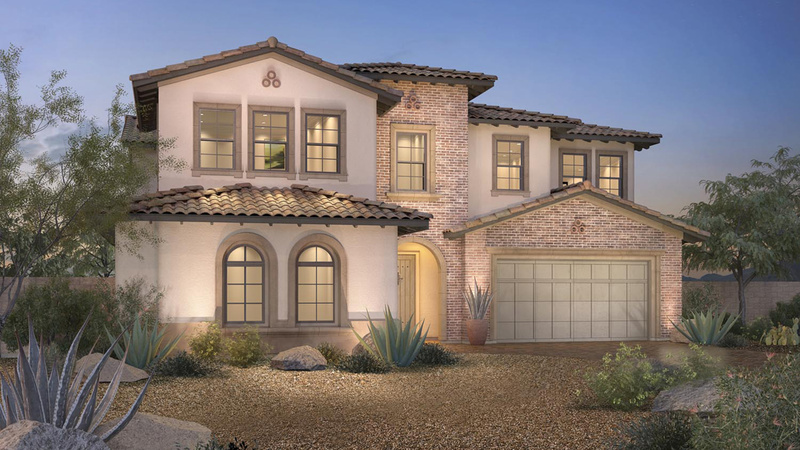 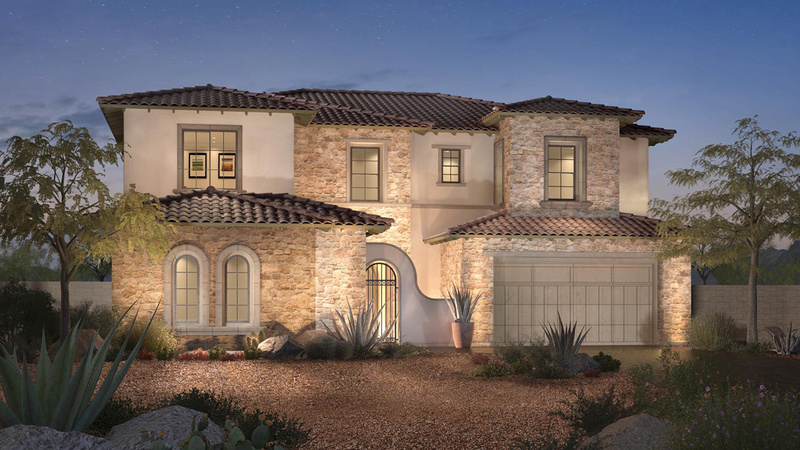 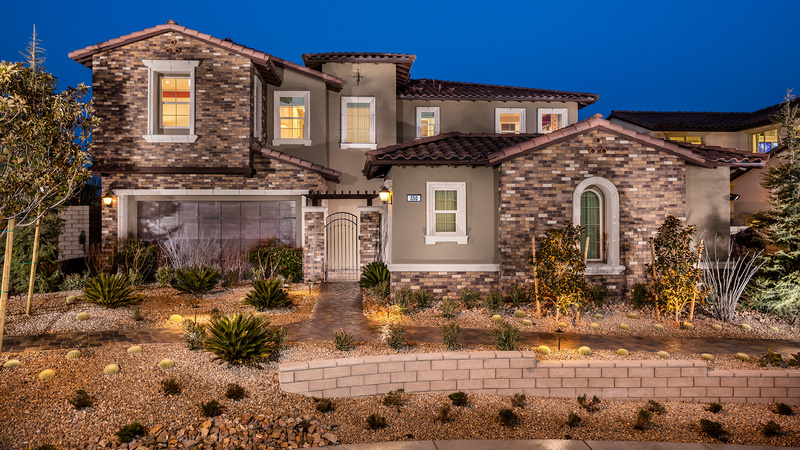 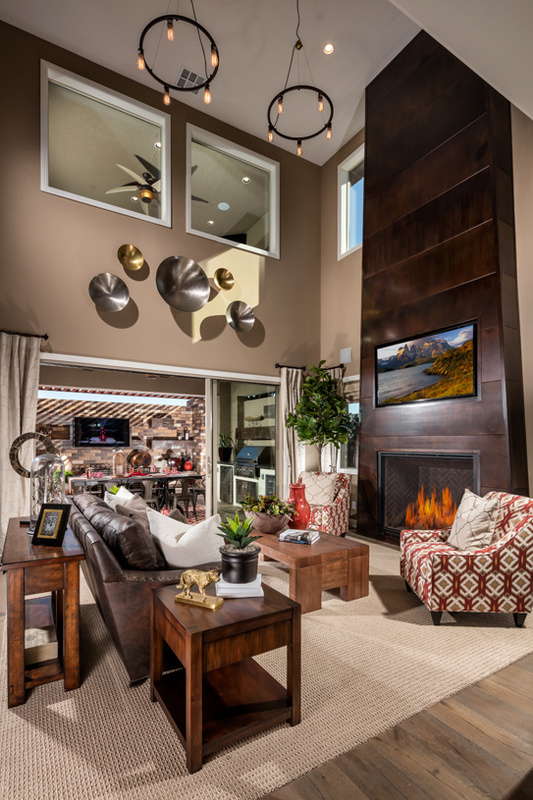 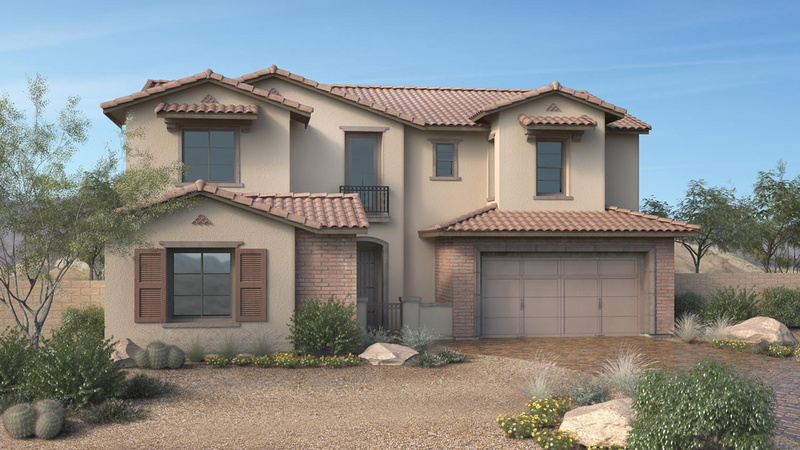 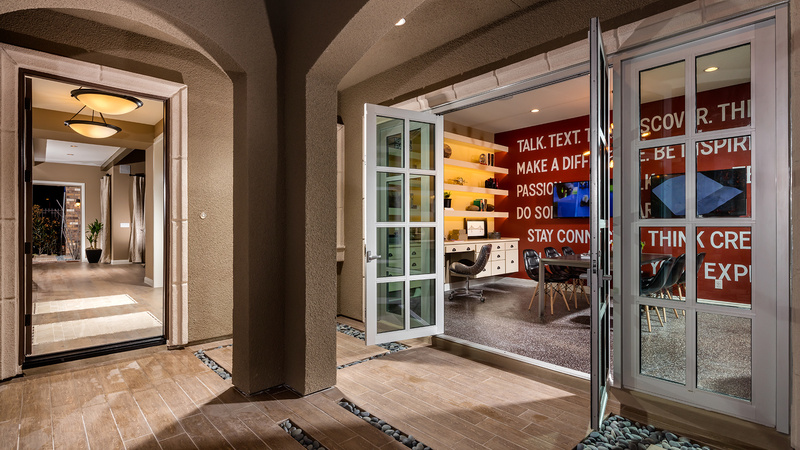 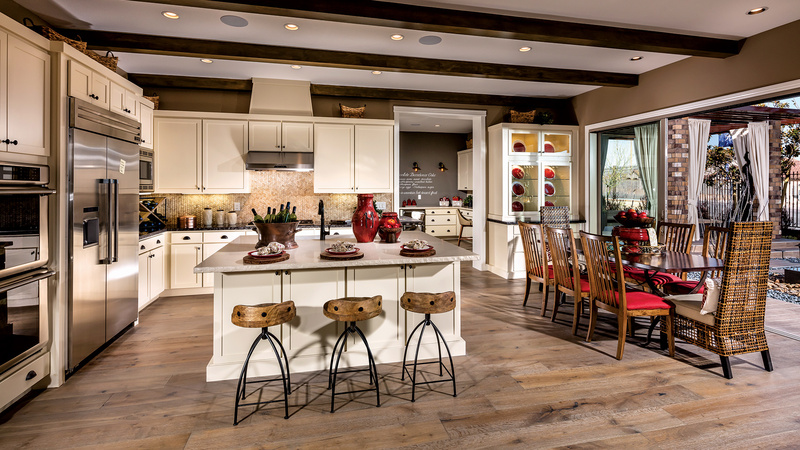 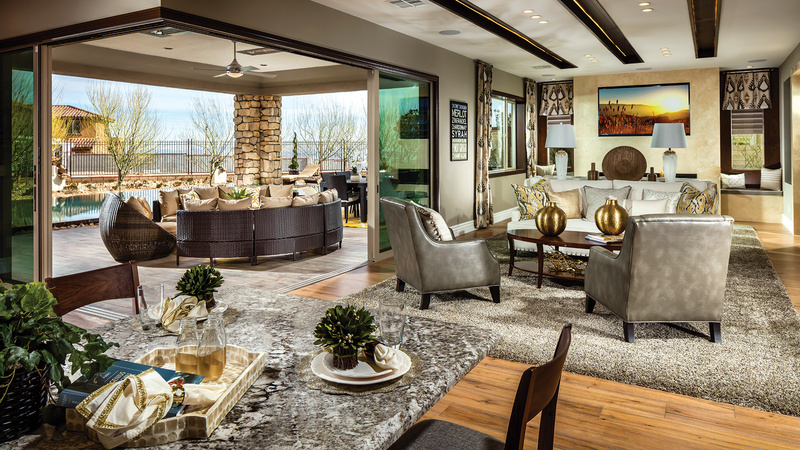 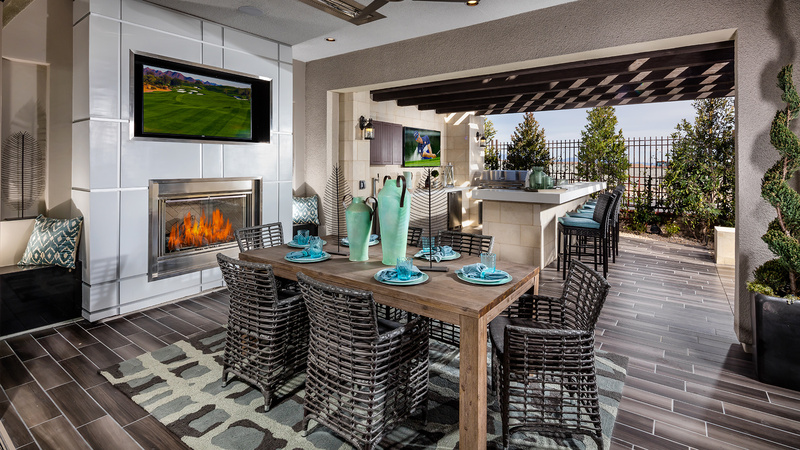 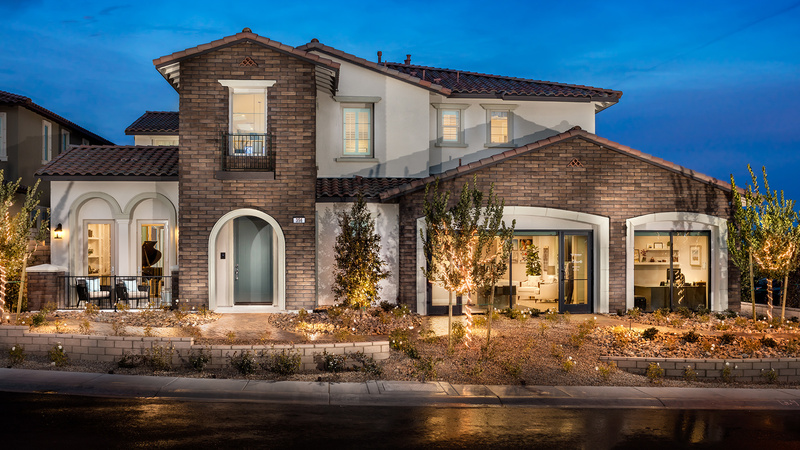 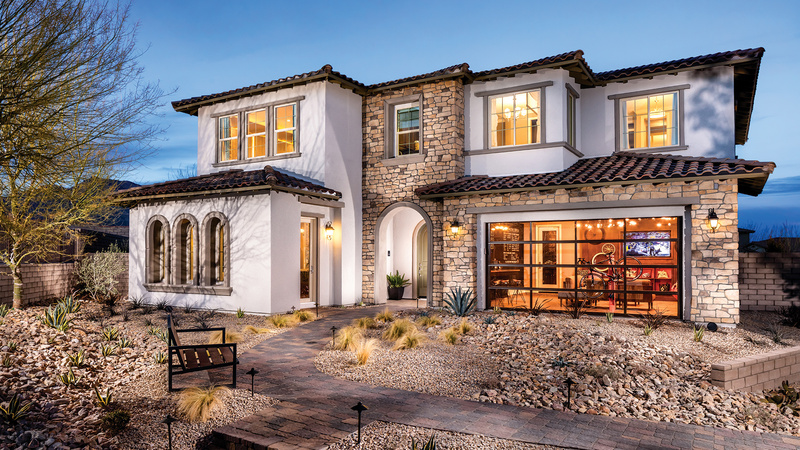 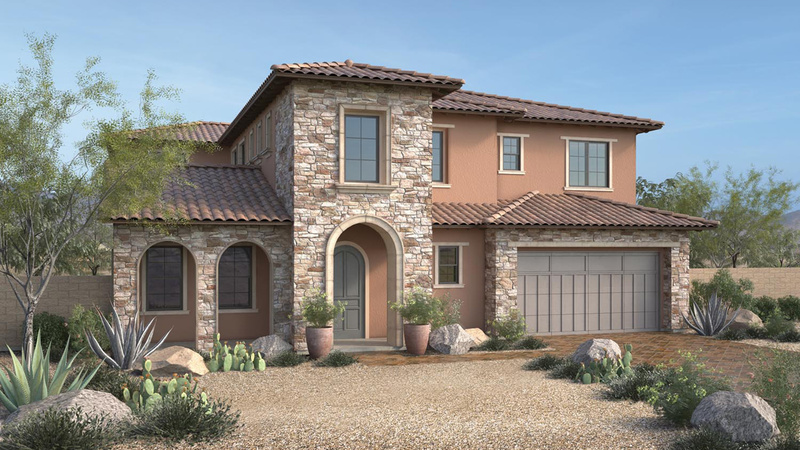 Altura is a gated community of 119 luxurious single-family, two-story homes, located within the spectacular Summerlin master plan. 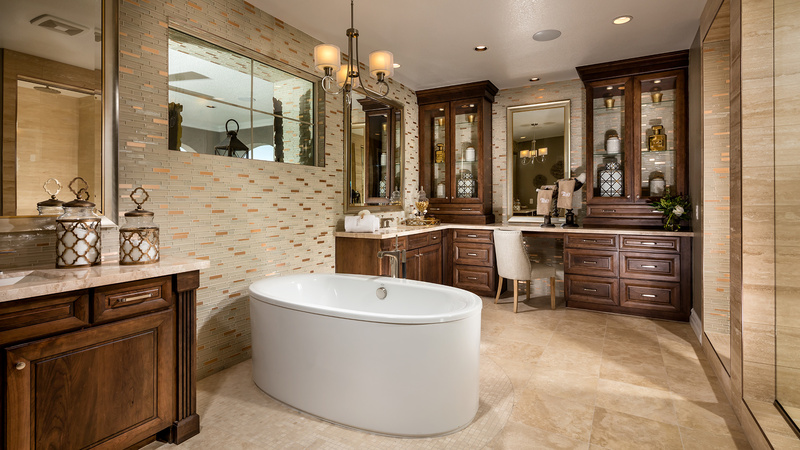 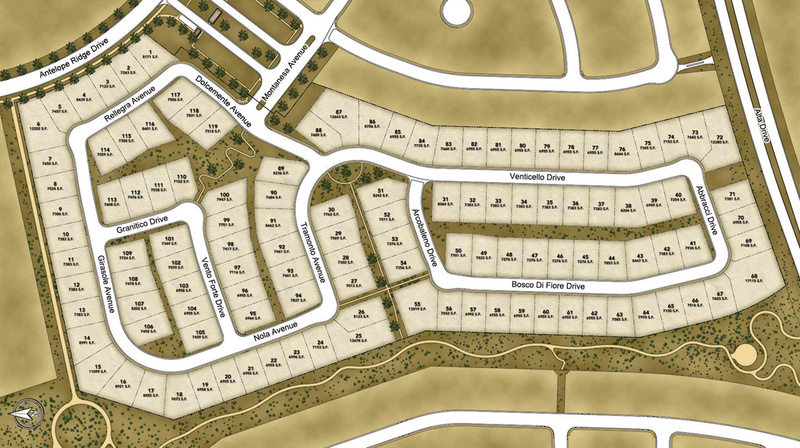 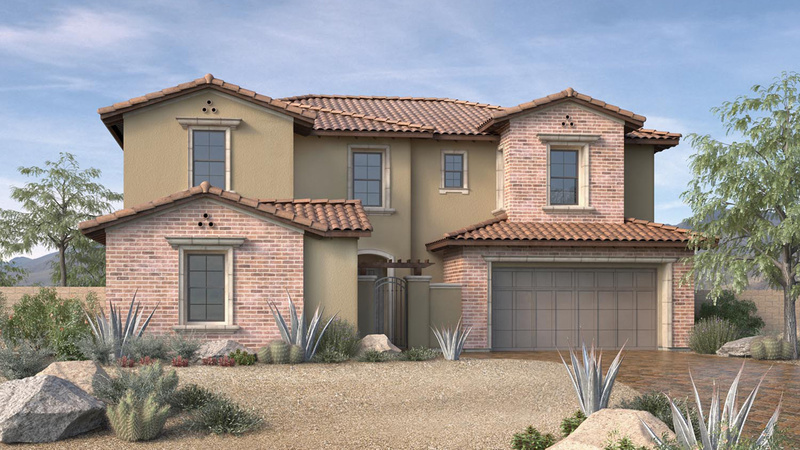 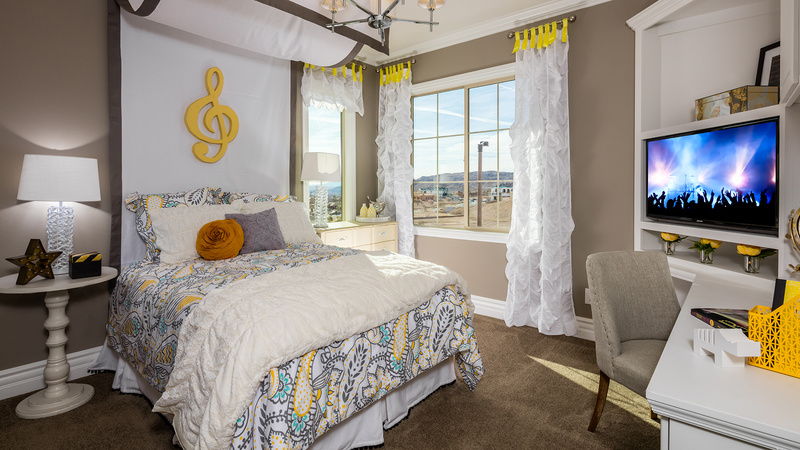 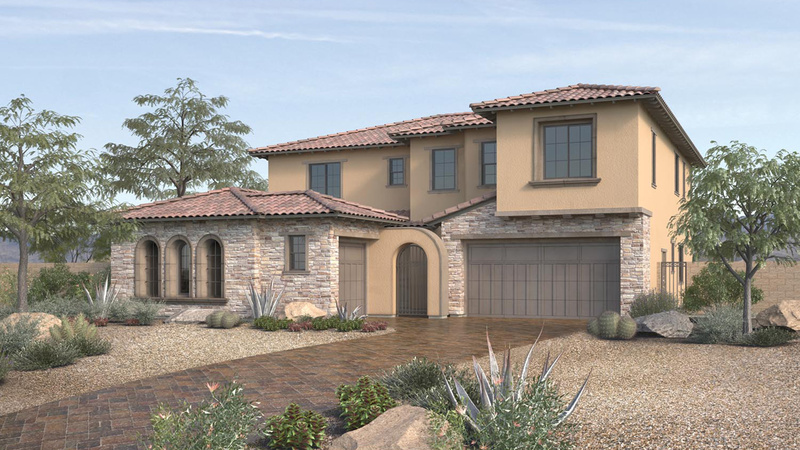 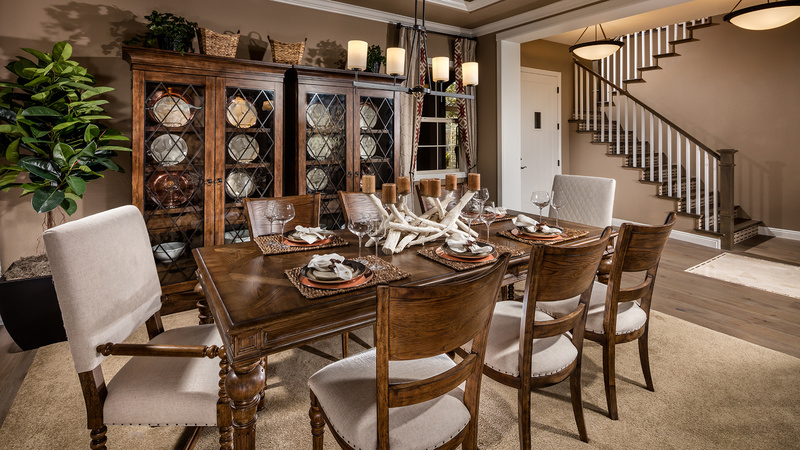 The neighborhood is conveniently located along the Paseos Trail, within the exclusive Paseos Village of Summerlin. 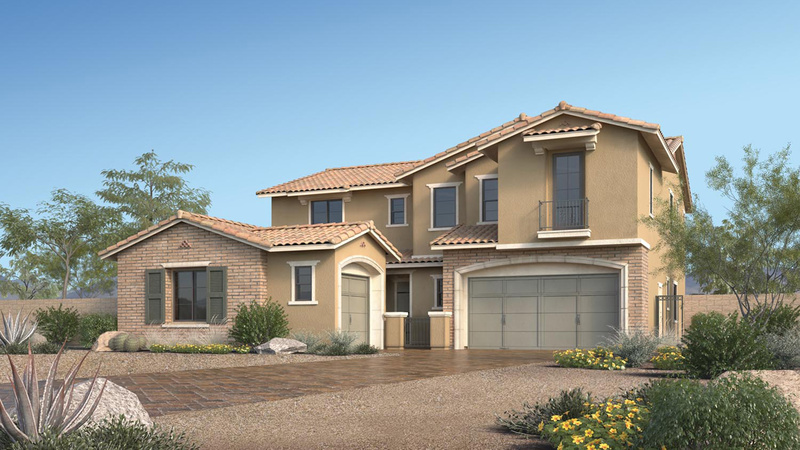 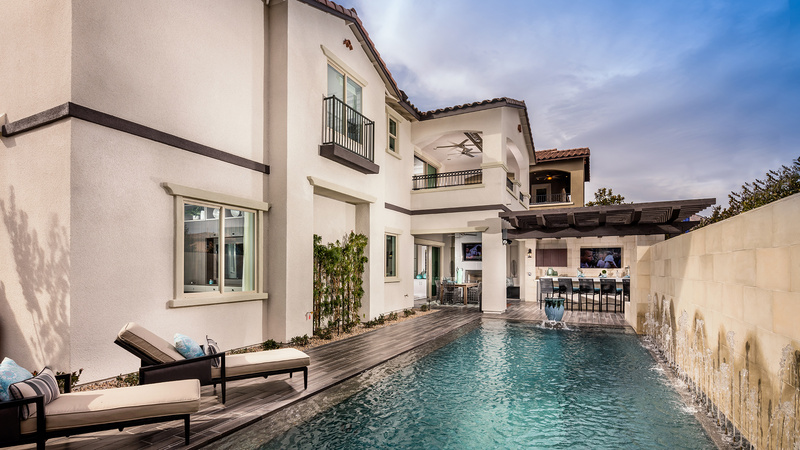 These incredible home designs include 4 to 7 bedrooms, 4.5 to 6.5 baths, additional flex space, and standard 3-car garages. 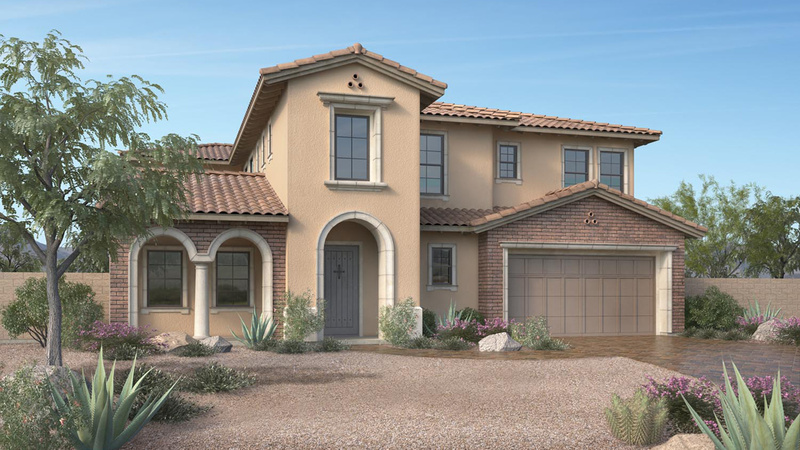 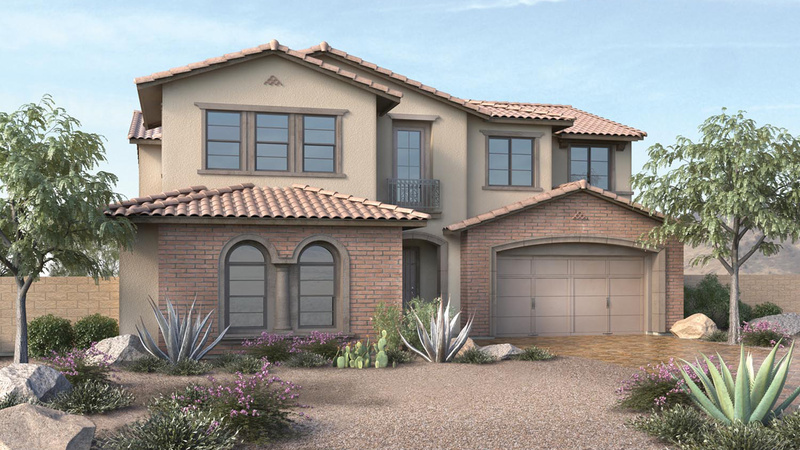 Choose from many personalized options including casitas, dual master suites, home office, additional bathrooms, additional exterior patios ... and many more!